On sale! 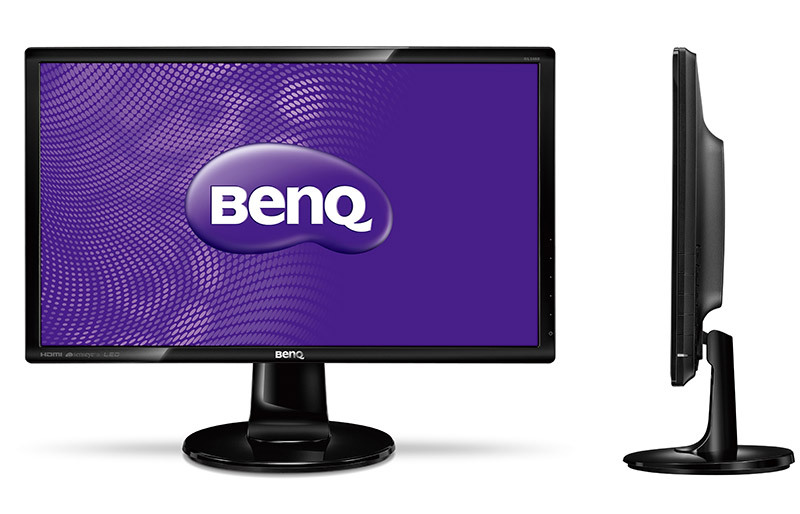 (normally $199) Whether you're catching up on the latest show on the Internet or viewing documents, the BenQ GL2460HM LED monitor is the perfect choice for you in style! 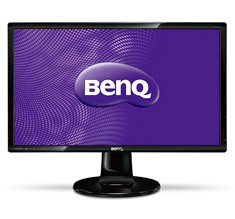 Featuring Senseye Human Vision Technology with optimized Eco Mode and Reading Mode, a dynamic ratio of 12M:1, and 2ms GtG response time, this 24in wide 16:9 LED monitor delivers every image detail with the best viewing quality. And, its HDMI connectivity leads the path to a whole new level of multimedia enjoyment.